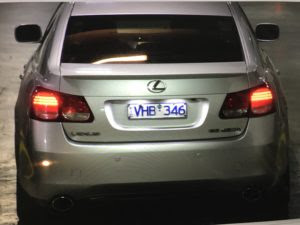 Al Gore’s waiting Lexus SUV at climate summit. Gore walks on by and outside to his waiting Lexus SUV. 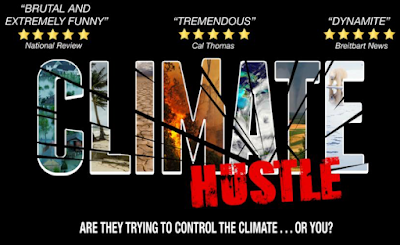 The Climate Hustle film will also be shown in Brisbane and Sydney later this week and next week. “There is no reason we climate skeptics in the U.S. should not be exporting our good fortune of rejecting the UN Paris pact. Climate skeptics in the U.S. have been grinning ear to ear for months now. We have lots to get done in Australia. At the top of the list is helping to spread a global Clexit — Climate exit from UN Paris Pact,” Morano added. 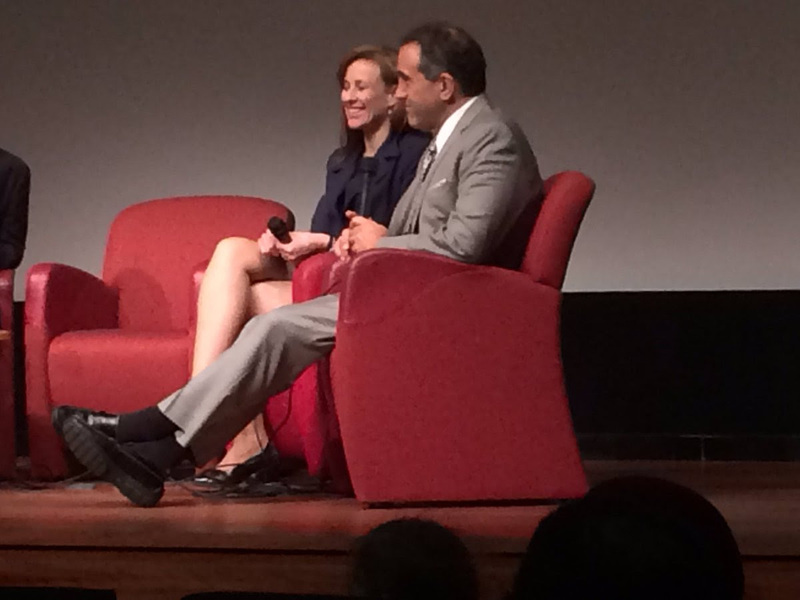 Marc Morano and Joanne Nova during Q&A after Melbourne screening on July 12. Since arriving in Australia, Gore has praised the blackout plagued state in Australia for “leading the world” in green energy. Gore’s new sequel film premiered to bad reviews in January 2017 when it opened on the film festival circuit. Prominent Ivy League Geologist Robert Giegengack, who voted for Gore, was ‘appalled’ after viewing his first film in 2006.